IURIS is a leader in sports law, having contributed to the drafting of legislation and provision of assistance to regulatory entities as well as sports associations, including in dispute resolution and sporting discipline. IURIS can boast of being a leader in the area of sports law, having assisted various clients from the regulatory side of sports with the setting up and funding of sports associations and clubs, the drafting of statutes and regulations as well as in the provision of advice when disputes arise between associations and members. We have aided athletes, associations and clubs alike both in matters relating to the free movement of athletes as well as in matters of discipline. 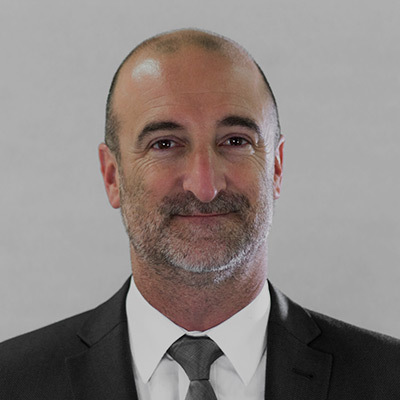 One of our senior partners, Dr. Peter Fenech, was involved in the drafting of the Sports Act, Chapter 455 of the Laws of Malta and the Anti-Doping Regulations, Legal Notice 17 of 2015. He also served as Vice President of the Malta Football Association between 2007 and 2010. 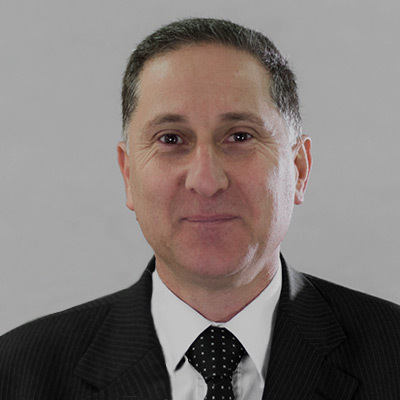 Another of our senior partners, Dr. Simon Galea Testaferrata, served as Vice President of the Aquatic Sports Association between 2009 and 2016 and is still actively involved by sitting on the Good Governance Board and the panel of Disciplinary Commissioners for the ASA, as well as on the Legal Commission to the Ligue Européenne de Natation, being the European Federation for Aquatic Sports.